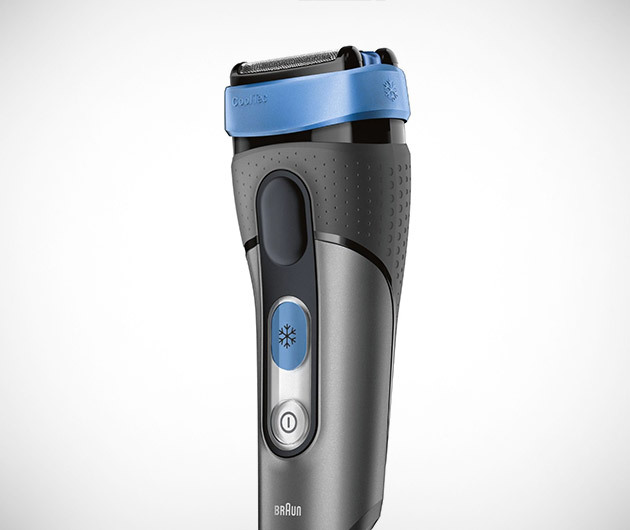 An electric razor you can use in the shower? How cool is that? Cool by name, cool by nature, the Braun Cool Tec Shaver sports SensoBlade technology which will slice hair growing from all directions for maximum smooth while the clean and renew system cleanses and lubricates. Three-stage cutting makes for ultimate adaptability, it charges in five minutes and can be used wet, or dry.